The pound may be lookin’ fly like a G6 these days, but it looks like the bulls could use a quick break from their recent run. GBP/USD could pull back to the resistance turned support area near the 1.6150 minor psychological level, which also happens to coincide with the 50% Fib. 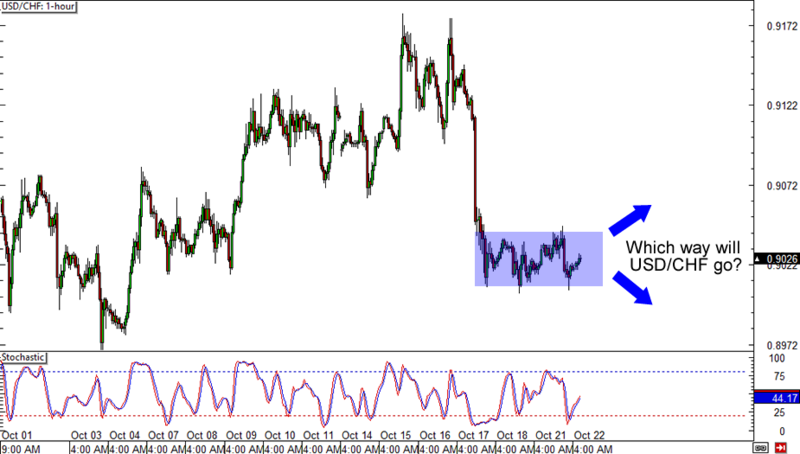 There’s a potential bullish divergence too, so make sure you review the 9 Rules for Trading Divergences if you plan to go long! A bounce or a break? 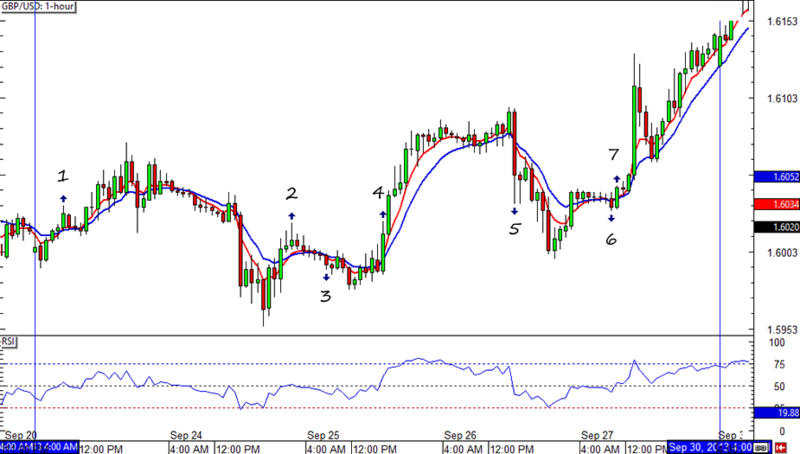 What’s it gonna be, EUR/USD? The pair is currently testing the bottom of the rising channel on its 1-hour time frame while stochastic is just starting to turn from the oversold region. A rally could take the pair back to the top of the channel around 1.3600 while a breakdown could mean a test of the 1.3400 handle. This could be tricky so y’all better set those stops right if you’re trading this one. Here’s another break and retest scenario that I’ve been waiting to play out. 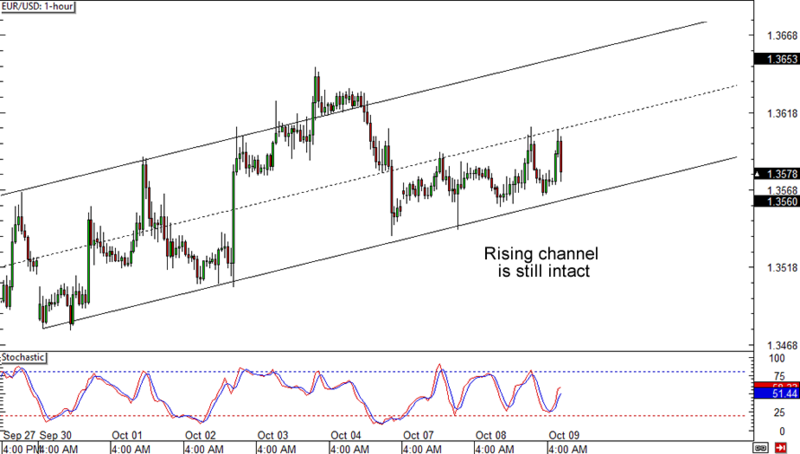 USD/CHF made a strong break below the .9100 handle recently, but it looks like the pair is already starting to retrace. The former support level lines up with the 61.8% Fib on the 1-hour time frame, but the 50% retracement level seems to be holdin’ up really well too. Stochastic is starting to turn from the overbought zone so I wouldn’t be surprised if this pair heads south sooner or later.